Whether you’re dining al fresco or lounging around the pool – La Croix cocktails are the perfect effervescent drink to sip on in the summer! When it’s hot outside, the last thing I want is a sugar-filled drink. La Croix cocktails keep the sugar count down while still giving you a refreshing, bubbly beverage. I’ve gathered up some of my favorite cocktails that I think you will love. Be sure to comment below and tell me your favorite! From low-sugar to low-carb, La Croix cocktails are the perfect summer drink choice. La Croix Paloma – A low-carb Paloma! 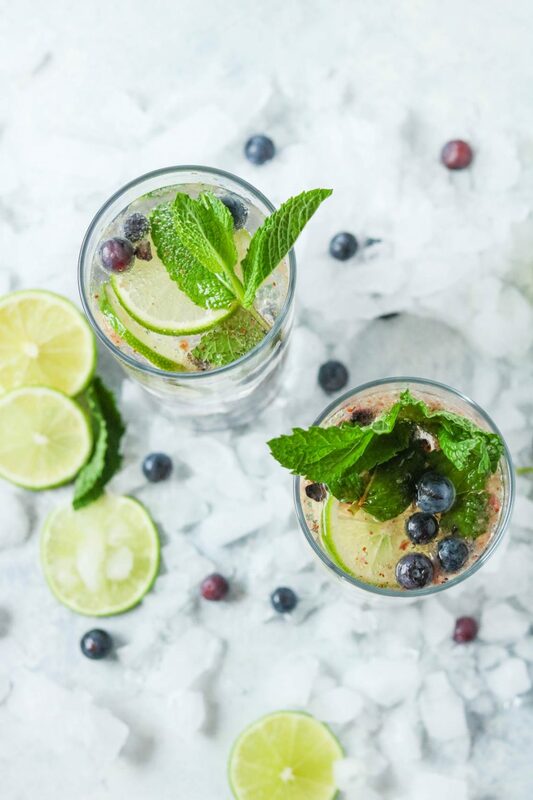 Easy Berry Mojito – A fresh twist on a classic mojito featuring La Croix lime sparkling water. La Croix Berry Vodka Spritzer – A refreshing summer cocktail with three simple ingredients. Blackberry-Cucumber-Vanilla Vodka Spritzer from Burrata and Bubbles. What alcohol goes well with La Croix? With sparkling water being low in sugar and effervescent, La Croix goes will with just about any alcohol. 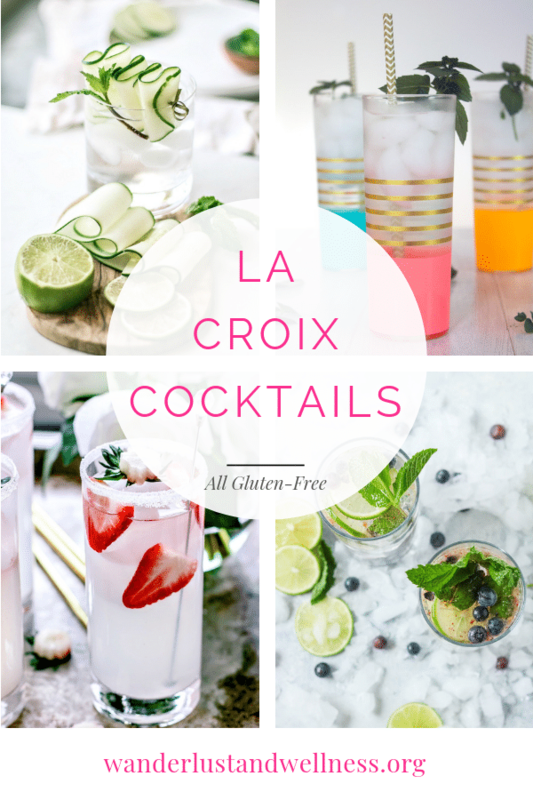 Vodka, Rosé, Tequila, Rum – they all combine well with La Croix to make a refreshing low sugar cocktail. No, La Croix itself does not contain alcohol. It is only sparkling water infused with various flavors. What can you mix with La Croix? Mix in fresh fruit, simple syrups, your choice of alcohol (or not) – really the possibilities are endless for creating your own sparkling water cocktail. Is La Croix tonic water? La Croix is not tonic water. La Croix is sparkling water which is plain water that is carbonated whereas tonic water is a bitter drink because of the addition of quinine. Looking for a specific La Croix cocktail? Shoot us an email or comment below to send us a request!